Singing is one of the toughest jobs in the world which needs a lot of patience, talent, and creativity. There are tons of singers all around the world singing songs on almost tons of languages. 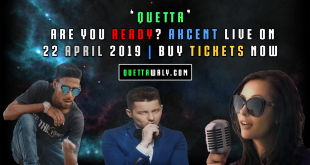 Pakistan has produced some bigger names like Mehdi Hasan, Noor Jahan, Nusrat Fateh Ali Khan and many other recent singers like Atif Aslam, Mustafa Zahid and many more. But if we talk about Balochistan, You can see the most popular singer Akhtar Chanal who gets recognition by singing Balochistani folk song. 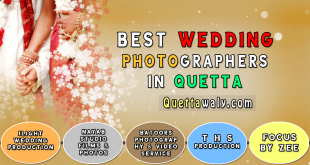 There are some local bands as well in Balochistan who are playing and performing according to new style music and has got a lot of recognition as well in Balochistan. 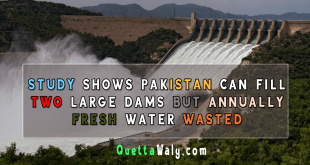 But, if I tell you there is one more young talent who gets a lot of appreciation not only in Balochistan but also got famous all over Pakistan as well. Without any delay let’s talk about the young talent. 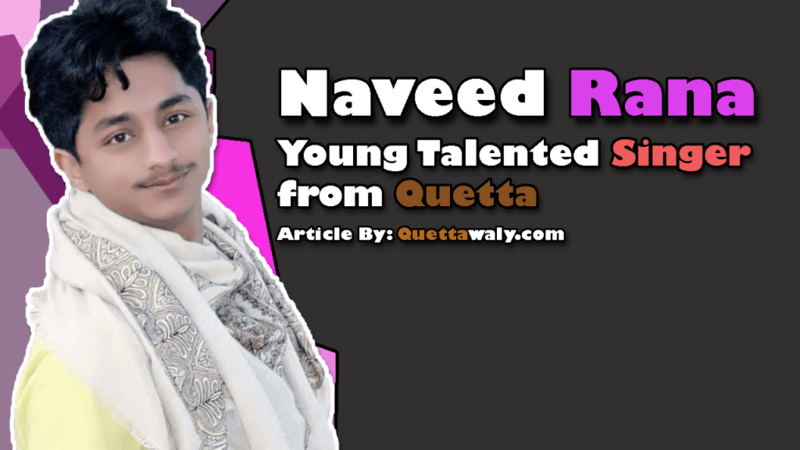 Naveed Rana is a young talented singer belongs to Quetta, Balochistan. 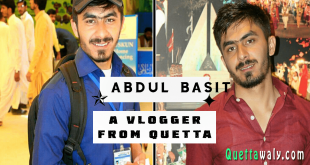 If talking about his education so he completed School from Tameer-e-Nau Public School, Intermediate from Tameer-e-Nau College and Graduation from Buitems university Quetta. 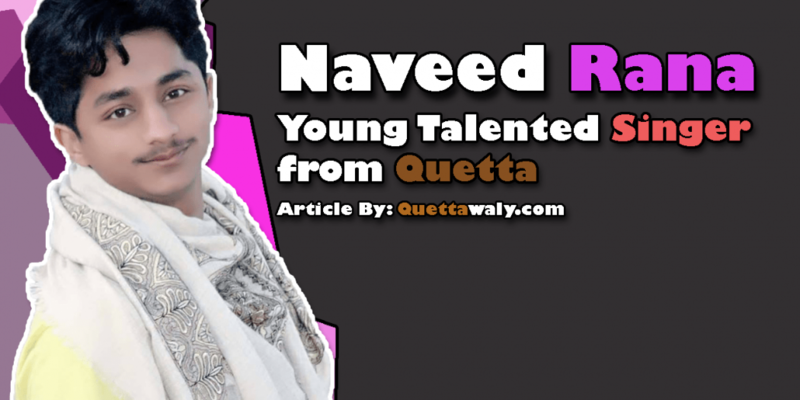 The talent of Naveed Rana not only ends to singing as most of the songs he sings were written by him.